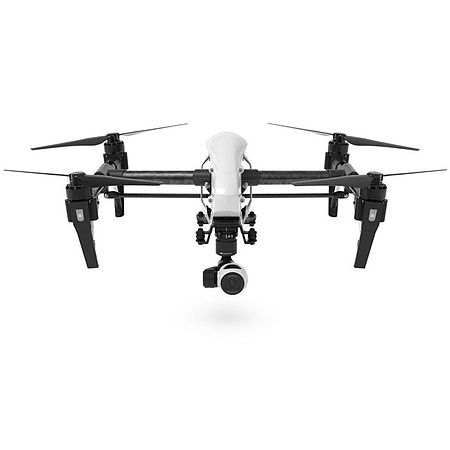 The new DJI Inspire 1 version 2 with new propeller and installation kits feature a smoother, even more reliable locking mechanism. To go with the 3510H motors, new propellers and a new propeller mounting system have been introduced. They employ an updated mounting system, designed to make attaching and removing the propellers easier than ever before. This optimization has drastically reduced the abrasion that is common with propeller installation, therefore prolonging the propeller?s overall service life. With the new 3510H motor, the thrust sees a boost. This yields an increase in the motor velocity constant from 350 Kv to 420 Kv. In practice, this translates into better control, especially when using a Zenmuse X5 series gimbal camera. In addition to the included Zenmuse X3, this version of the Inspire 1 also works with the Zenmuse X5 and X5R gimbal cameras (available separately). 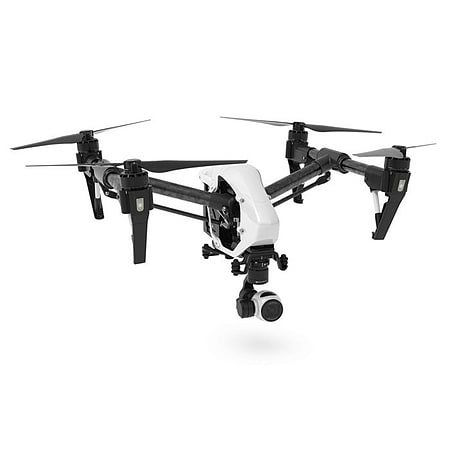 This Inspire 1 bundle comes ready-to-fly (RTF). This means a pre-bound transmitter (radio controller) is included and that no major assembly is required ? in particular, no assembly that requires soldering. It is important ? as with any multi-rotor ? to follow the user guide to ensure proper calibration before embarking on your first flight.